I’ve noticed that my production level tapers off the last half of the week and I need to do something about it. Maybe it’s the fact that I typically bake on Wednesdays, so I have a cookie hangover Thursdays. Or the several late nights of research and writing builds up and my system crashes for a day (or two) to reset itself. 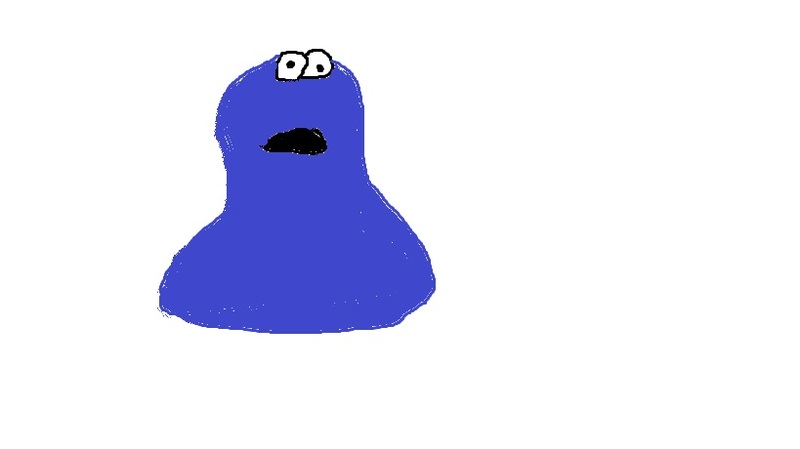 Add that to the fact that I haven’t officially exercised in about two months and you get attack of the writer blob blog. This entry was posted in blog, creativity, Facebook, research, WRITING by Carrie Dalby. Bookmark the permalink.